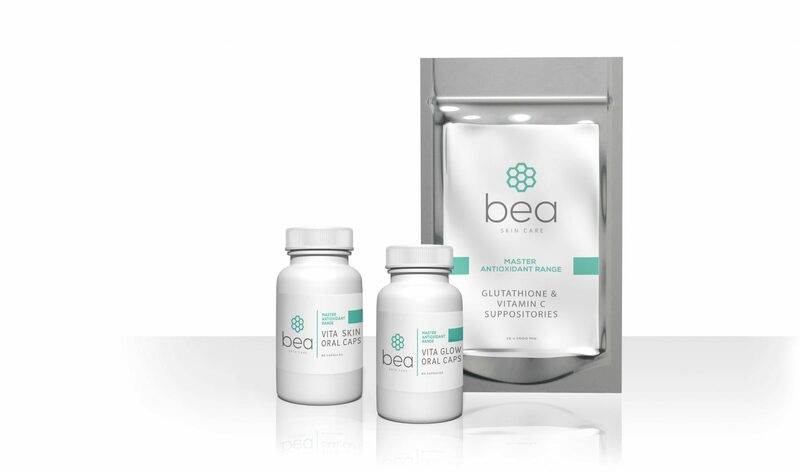 The bea Skin Clinic discount bundle for International Kissing Day, also known as World Kissing Day, has arrived. As if we haven't already been love bombed enough on Valentine's Day back in February, we're puckering up again this June and offering up to 25% off our entire menu. 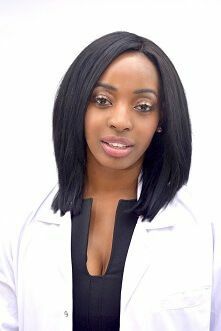 This time around, we’re offering 10% off single treatments and 25% off a course of treatments. 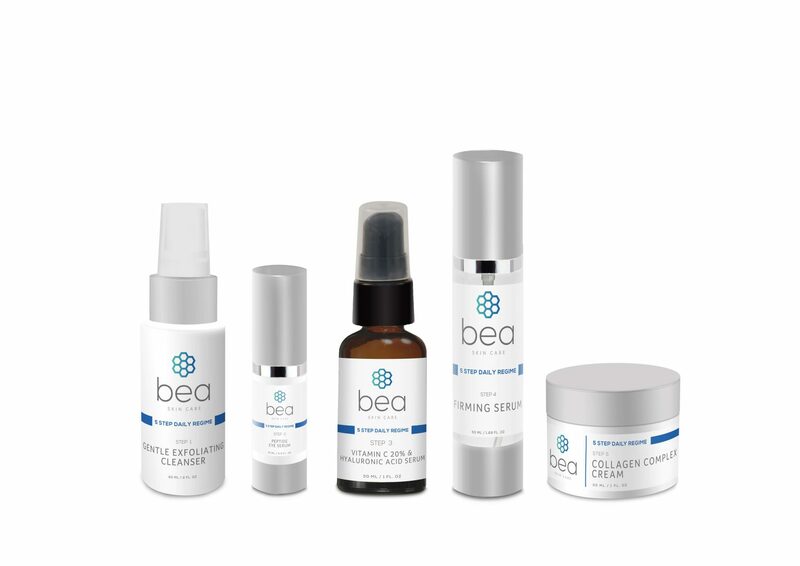 Also, we're offering 10% off all bea Skin Care products and nutraceuticals in our online shop with the checkout code KISSING10. These are of medical-grade quality and you’ll find everything you need to keep your skin in tip-top condition from the comfort of your own home! Packed with peptides, vitamins, antioxidants and a variety of fruit acids, the 5 Step Daily Regime boosts the overall appearance of the skin. Purchase the full product range and be amazed at the results! A true antioxidant product range loaded with glutathione, easy-to-absorb vitamins and skin-soothing ingredients, the Master Antioxidant Range is ideal for health-conscious individuals who want to take care of themselves from the inside out. The Luminescence Range contains a series of powerful skin brightening agents made of naturally derived ingredients such as alpha arbutin and kojic acid. Dealing with pigmentation has never been easier!